We only have one Deschutes River, and we all depend on it! The Coalition works to restore the Deschutes River so that fish, farms, and families can all thrive. 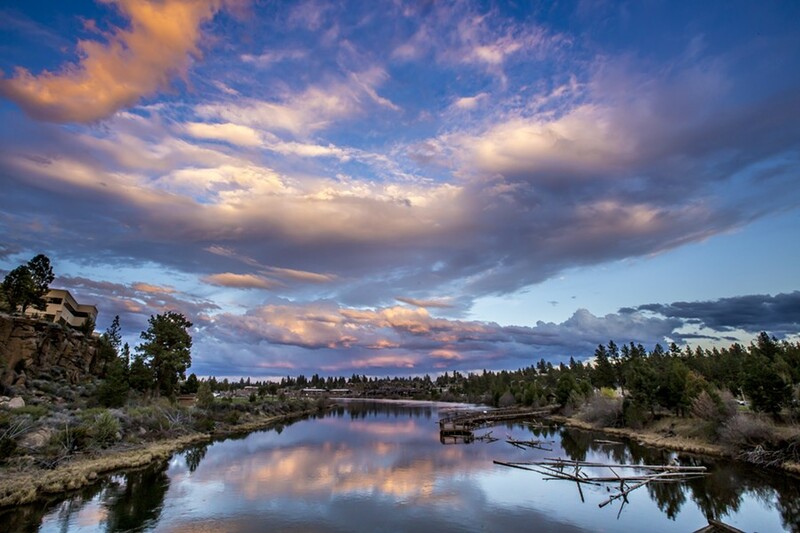 The Deschutes River can't speak for itself. Your contribution supports our educational programs and advocacy on behalf of the river.